Get a fresh look at the ways you can maintain your garage door in perfect condition by reading the tips below. The maintenance should involve careful inspection. You should also provide cleaning to components which have accumulated dust and dirt. Our specialists in garage door repair Seminole recommend that you pay special attention to the safety sensors and clean their photo eyes with great care. 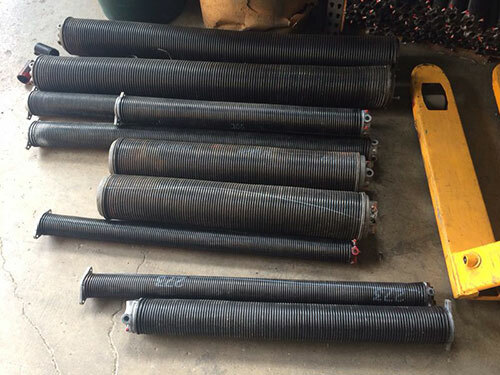 The metal parts require lubrication so that they can operate effectively and quietly. Damaged panels can easily attract the attention of thieves. Watch out for cracks, chips and dents. The wood doors have to be inspected for decay as well. If the damage is small and limited to a small area, repair will be appropriate. 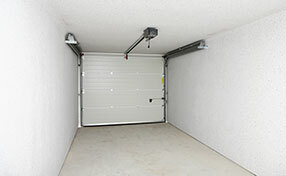 However, if it is extensive, garage door panel replacement will be the best option. When performing a garage door replacement, it is very important to make sure that the hinges are carefully attached. They should not be too tight or loose. The weight of the door panel or door itself should be properly balanced to ensure smooth opening and closing, or the efficient operation of the garage door opener. An opener is the most important part of a garage door. Hence, it is always recommended that special care be given to it. A visual inspection for any exposed wiring, cracks in the opener body, or noise from the motor should be immediately dealt with. At times like this, it is better to seek a professional’s help rather than trying to fix it yourself.